So the New Year is here and it’s the first one in a long time that I didn’t wake up with a massive hangover. As a matter of the only damage I received may have been a bit of the hearing lose. It’s all thanks to the wicked concert I attended at Emo’s East for New Year’s Eve. 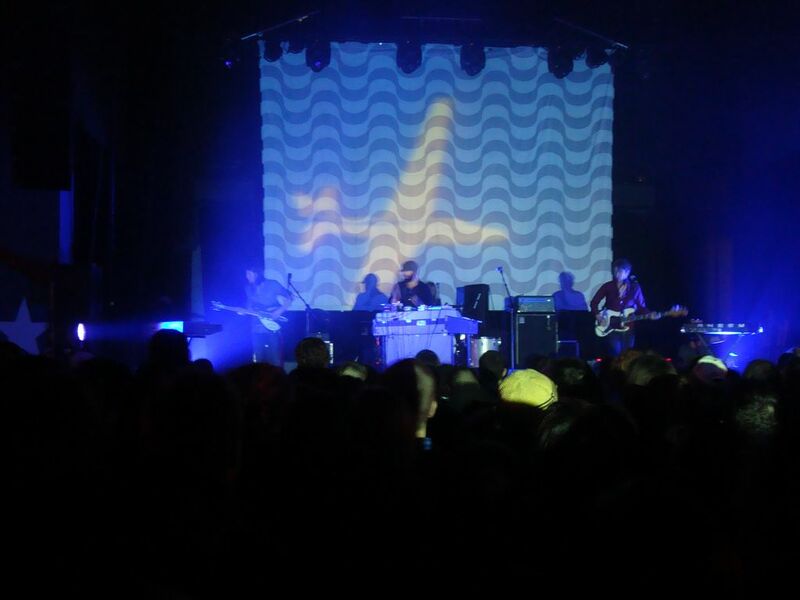 Ume, Wooden Shjips, and The Black Angels put on a show to end all shows for 2011. Well, it wasn’t the best concert I’ve been too but it was the last one for 2011. Still, I had a fantastic time and hope every show I go to is at least as good as this one was. Alrighty, I can cross off one more item on the ole Music Bucket List. 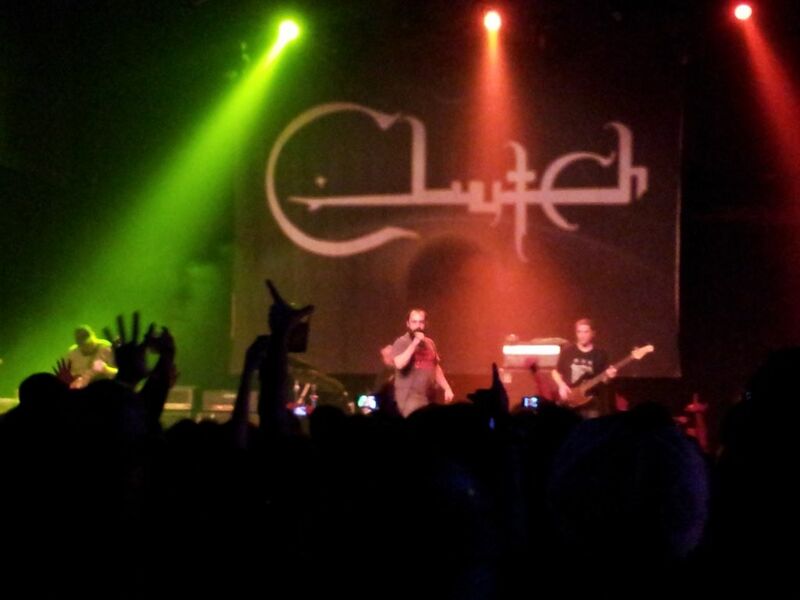 Last Saturday, I had the excellent opportunity to catch up with one of the bands I discovered in college, Clutch. 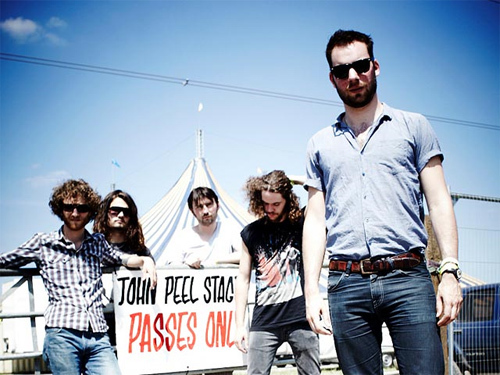 It seemed like in the past, I never got a chance to sync up with their touring schedule. Well now I don’t have to worry about that anymore. The new Emo’s East provided the venue for some pure rock fury and it blew me away. The opening acts helped build it up, but Clutch blew the joint out. I jammed out hard to ‘Sweatshop.’ I sense a taste of Southern Culture on the Skids, but the Dutch version. Both Clutch and Jon Spencer Blues Explosion makes its way into the song all thanks the lead singer Torre Florim. A good low swaggerin’ voice keeps this song swinging from beginning to end. This is the kind of song that you dance-walk too down the street while everyone around looks at you funny. No ha ha funny, but weird funny.